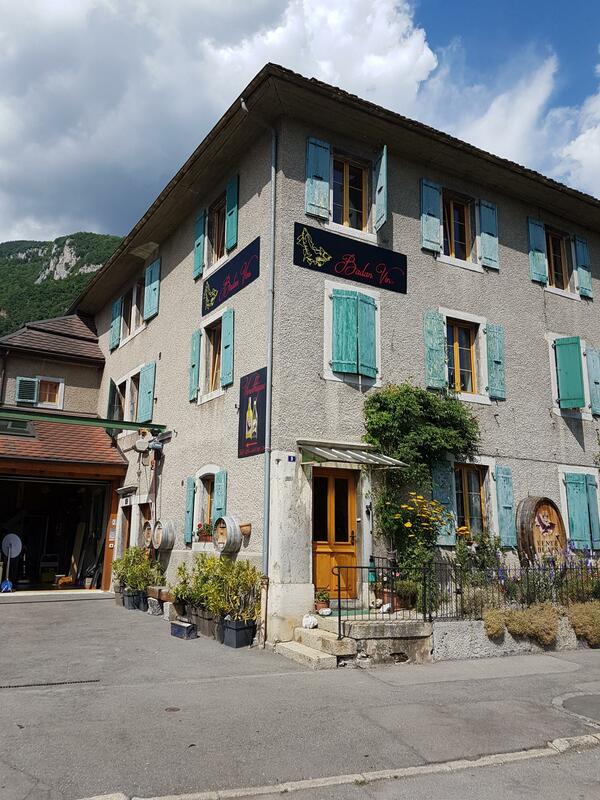 The Badan family has settled in Aigle, where it owns a wine estate mid-way between the old town and the medieval quarter. The cellar and the vinothek are housed in the large building, whereas the 15 hectares of vineyards can be found in the fields around the district. The Vaudois Chablais is a region dedicated to vegetable crops and vineyards. Benefiting from ideal climatic and geological conditions, the local winemakers make perfect use of what nature has to offer. Anick and Didier Badan work their plots between Aigle, Yvorne, Ollon and Bex. Half of their white wine production is Chasselas, but the couple dedicates some of the estate to growing specialties such as Viognier, Pinot Gris and Pinot Blanc. Their other wines are for fans of red wine. Indeed, Pinot Noir, Gamay, Gamaret, Merlot, Dioinor and Egidola complete the Badan Vins wine range on offer. In the cellar, there are oak and chestnut barrels alongside stainless steel vats. A beautiful stone cellar welcomes up to 46 guests for one-of-a-kind moments of sharing. Theme menus, fondues and local specialties complement the prior visit of the facilities. 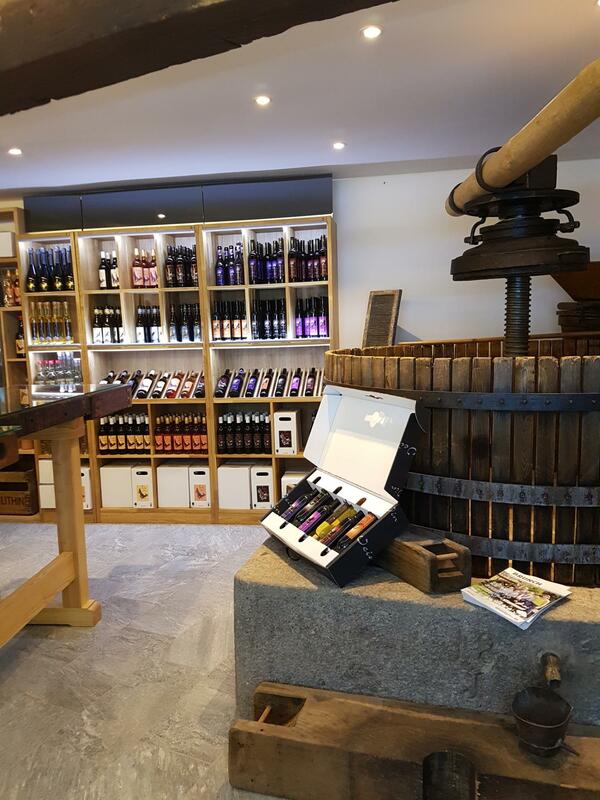 The vinothek meets the demands of customers wishing to combine good wines with terroir products. The discovery box sets are for all budgets. The wine estate is certified by “Vaud Œnotourisme” and welcomes Swiss patriots to a farm brunch on the First of August (Swiss National Day).